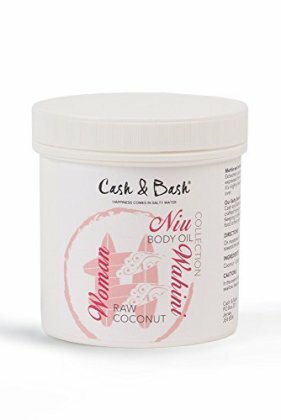 WHY YOU NEED IT... With our Cash & Bash Coconut Oil you can say goodbye to a variety of problems including; acne, dry cracked skin, damaged hair, dirty cuticles and even to remove stubborn make up! HOW IT WORKS... As a multipurpose product there is an endless list of jobs our coconut oil can supply you with. It has been proven that skin conditions such as acne can be treated from coconut oil application. Coconut oil can be used as part of your oral care procedure, to help maintain those pearly whites! Coconut oil can be used as a hair and skin moisturizer. With antibacterial and anti-fungal properties, this oil is also the perfect treatment for various other skin damages.